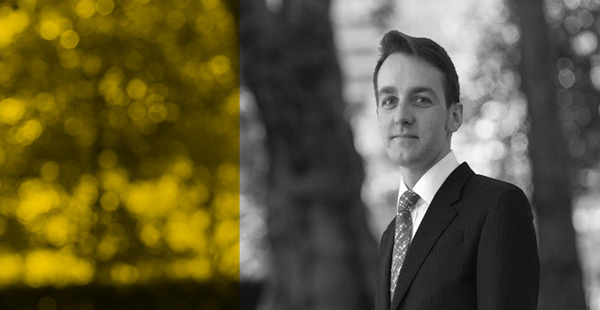 Drystone Chambers is delighted to announce that Henry Gordon has been appointed as Senior Crown Counsel to Montserrat. His role will entail prosecuting some of the most serious cases in the British Overseas Territory and assisting the team in maximising its ability to prosecute offences. Henry starts on 4th June and will remain an Associate Tenant at Drystone during his two-year post.